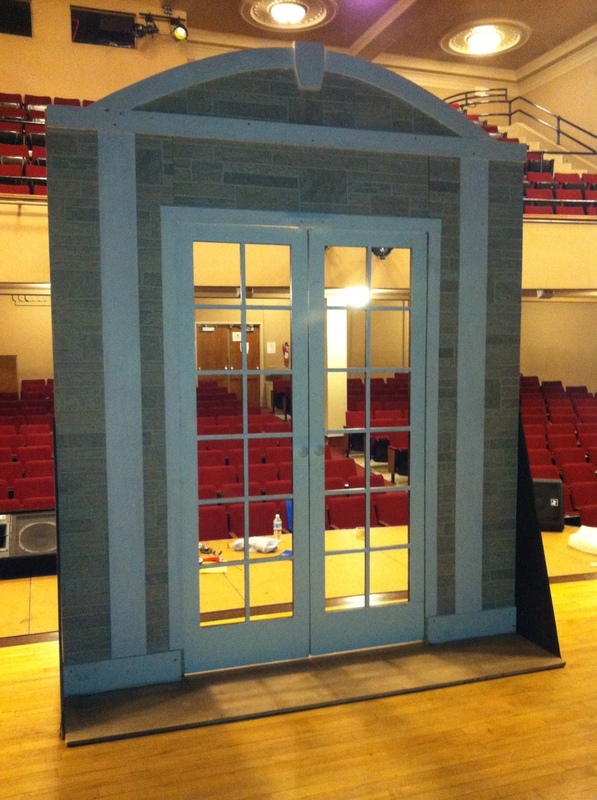 Rustic Commercial Interior Doors — Rustic Restaurant Furniture and Rustic Hospitality Furniture Designs. Crafted from Reclaimed Wood. 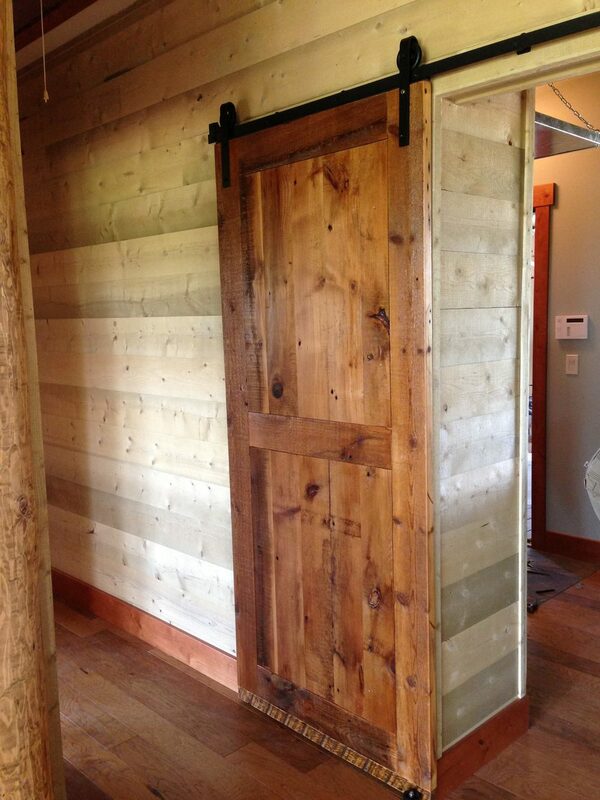 Rustic Interior Doors made from reclaimed barnwood, cedar, oak and hickory for closets and rooms.